Combination treatments are multiple area treatments that work together to create a certain look. This could be restoring lost volume to make you appear 10 years younger, balancing a chin and nose to create a perfectly balanced profile, or creating 3D definition and structure to give you that chiselled modelesque look that you’ve always dreamed of. 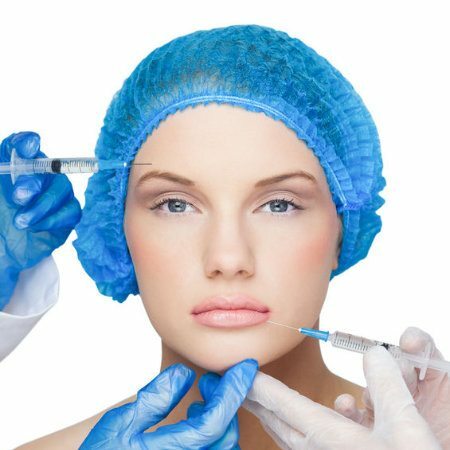 This and much more can be achieved with the help of cosmetic injectables, today we will be looking at some of the most popular combination treatments we see in our clinic. This is one of our most popular combination treatments. 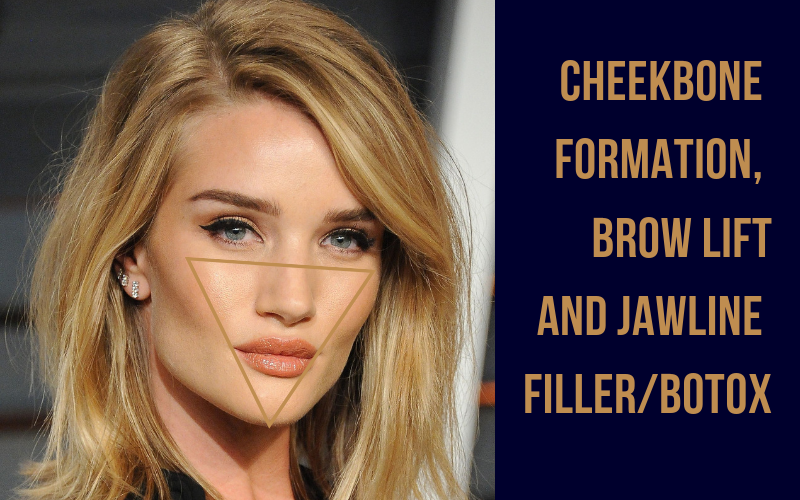 Often known as the ‘Kylie Jenner package’ this combination is generally used to emulate a modelesque chiselled appearance by creating an inverted triangle or ‘V’ shaped contour. Youthful, high cheekbones contrasting with a narrower lower face, along with a brow lift that opens the eyes and forms a classically feminine arched brow creates a highly coveted look that is often requested by our clients. 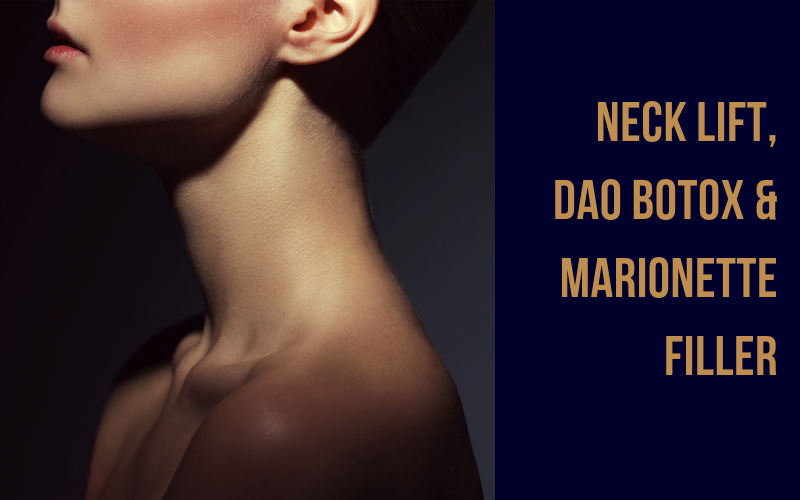 The neck is one of the biggest indicators of age but is often neglected when it comes to combatting aging. 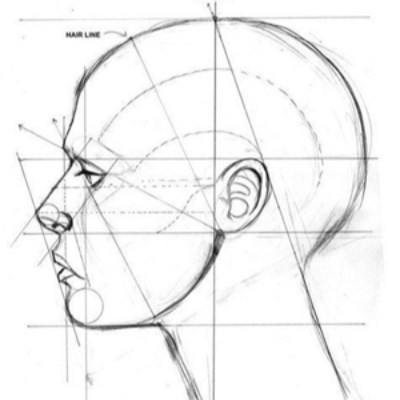 Savvy clients realise that it’s not just the face that needs attention when it comes to maintaining a youthful appearance and opt for neck and platysmal band Botox, often referred to as the Nefertiti neck lift. 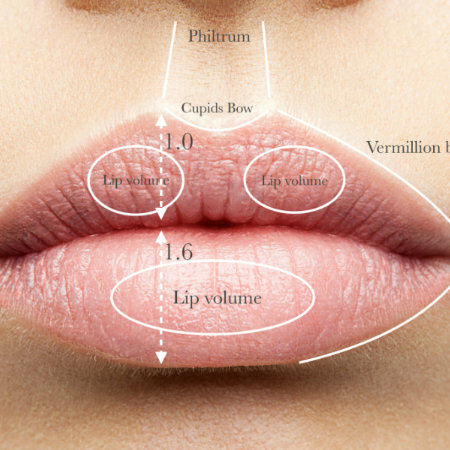 This, along with a lift of the depressor anguli oris muscles (these muscles are responsible for the drooping sides of the mouth), as well as filler to the marionette lines, are subtle yet very effective tweaks that can be made to refresh one’s appearance without drastic changes to your overall face shape. 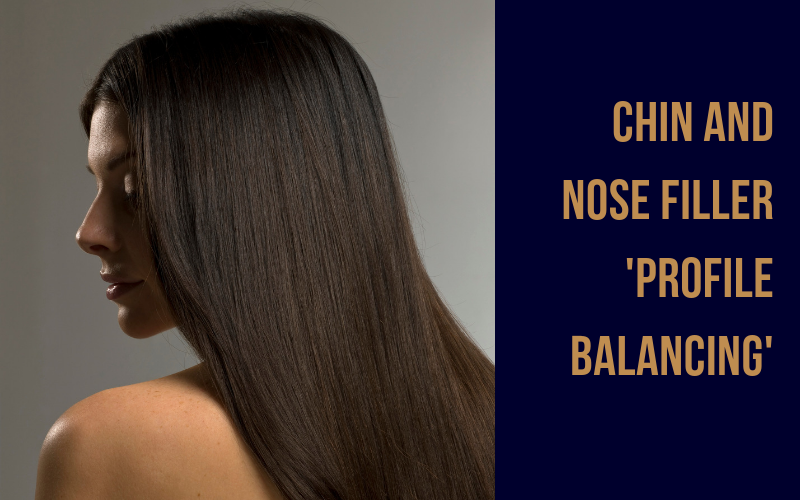 Profile balancing is without a doubt our most requested combination treatment. 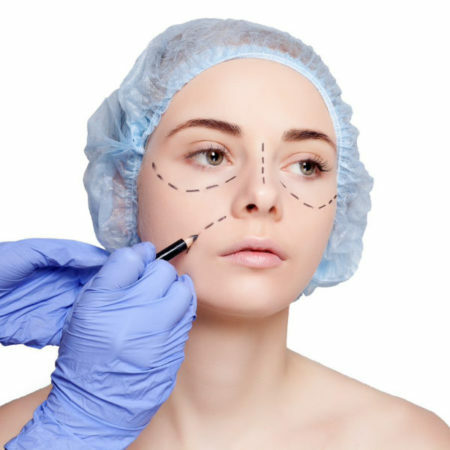 Many people feel insecure about their side profile and often assume the only way to fix this is through a surgical procedure. 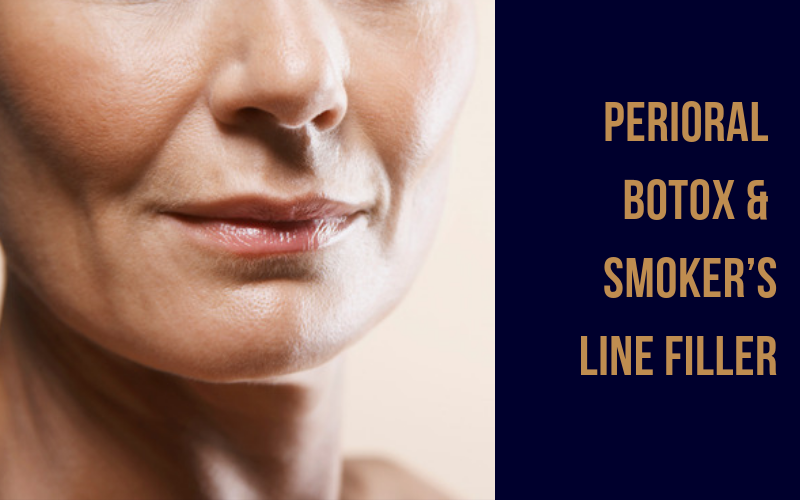 With expert injections of dermal filler into both the chin and nose, we can achieve a perfectly balanced profile, smoothing bumps in the nose and building up a weak chin. 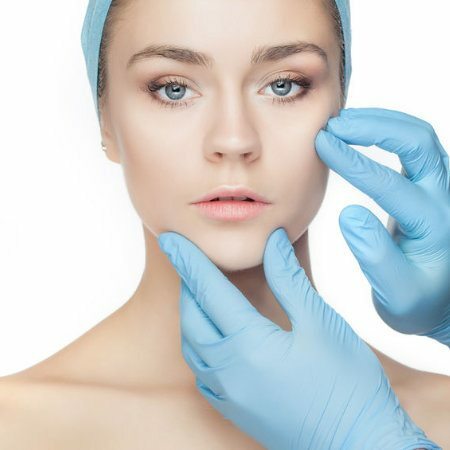 Injections into the chin can also elongate the face and create a more aesthetically pleasing V shaped chin which also gives the illusion of a slimmer face. This combination is a fantastic option for those who wish to refresh the mouth area without plumping the lips, allowing an incredibly natural looking outcome. 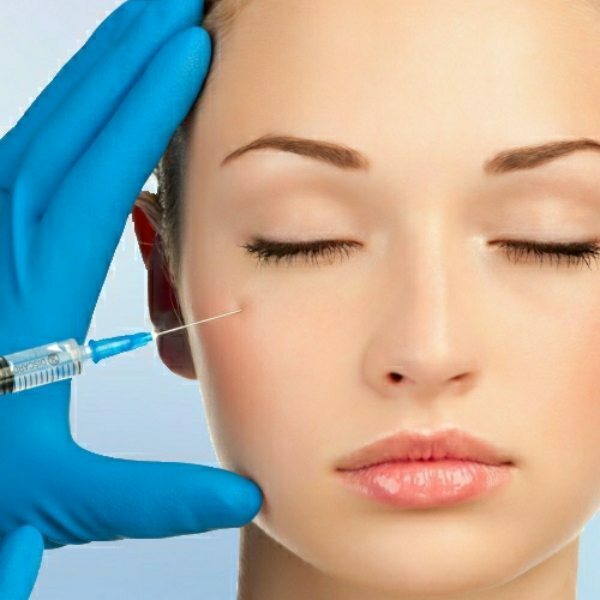 Small quantities of Botox can be injected into the orbicularis oris muscles which surround the lips and are responsible for the corrugated lines around the mouth. 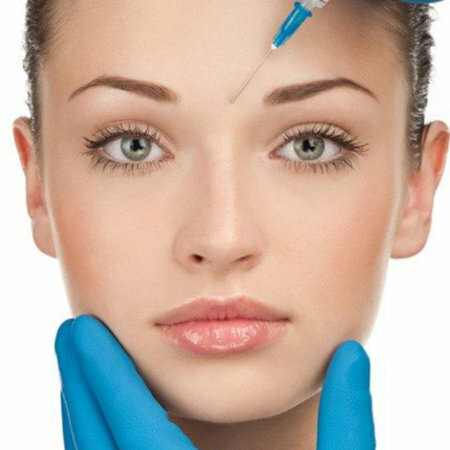 These injections will relax the muscles and therefore smooth out the area. 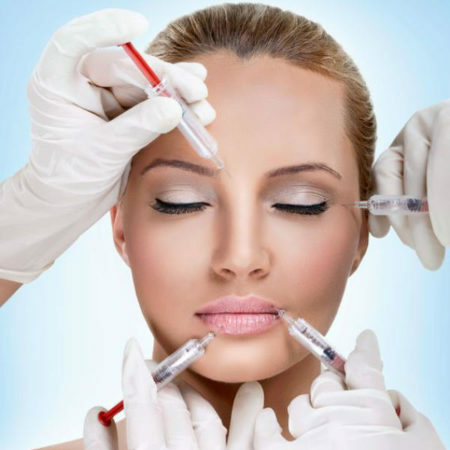 After allowing 2 weeks for these injections to take effect, dermal filler can be added in superficial linear threads above the lips to restore a natural volume to this area without having to touch the lips themselves. This combination of treatment works particularly well for the classic smoker’s or lipstick lines. 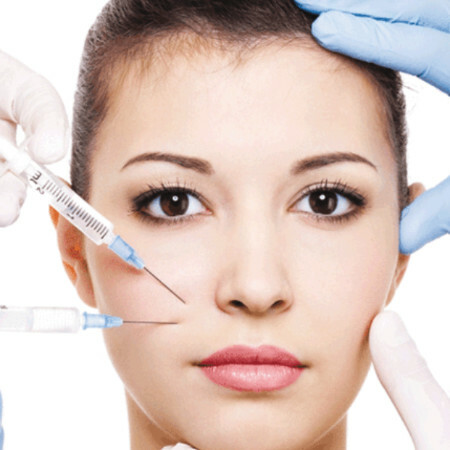 All these treatments are taught on our courses, among many other treatments. 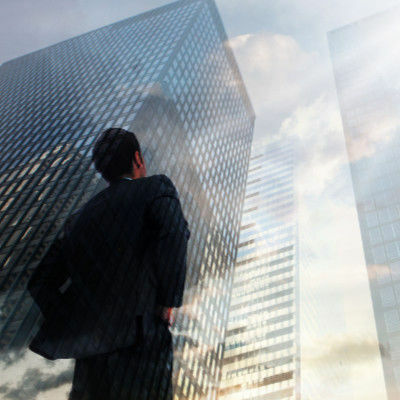 All of which can be found on our website. For more information on the treatments taught on our courses, please do not hesitate to contact our team at training@dermamedical.co.uk or call us on 020 3873 7610. All of our courses use live cosmetic models and are at least 50% practical. 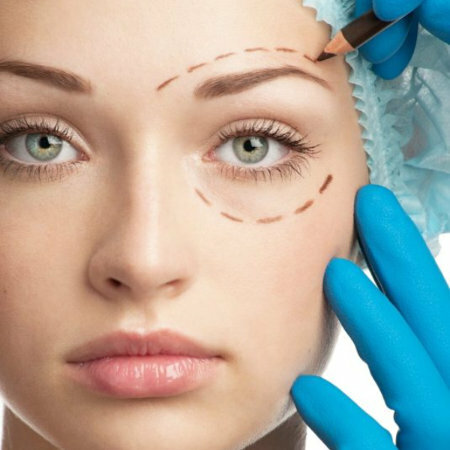 We also offer these treatments in our Harley Street clinic with Dr Zack Ally and Dr Sanah Qasem. Please feel welcome to browse our availability online, call us on 020 3873 7615, or email us at clinics@dermamedical.co.uk if you require any further information or assistance booking in. 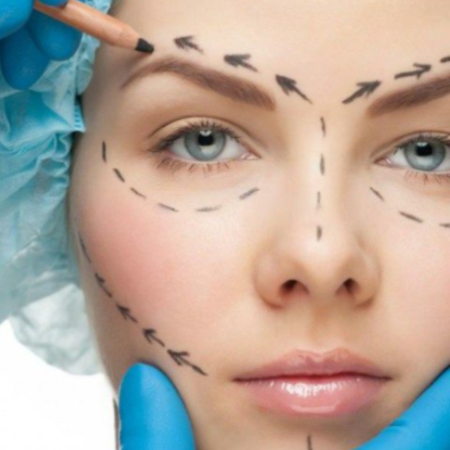 If you would like to enquire about booking as a cosmetic model, please visit our website here, or email us at models@dermamedical.co.uk, or call us on 020 3873 7620.